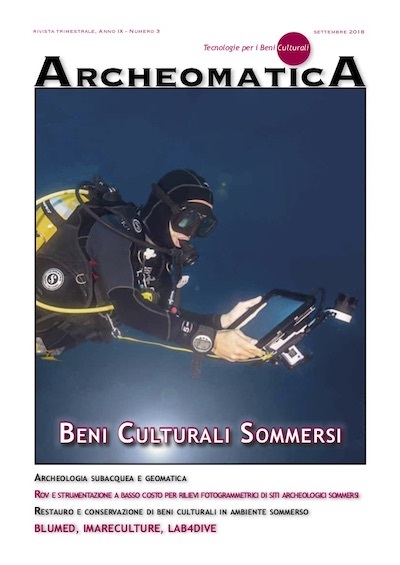 The CIPA Heritage Documentation Summer School on “Cultural Heritage 3D Surveying and Modelling” consists of theoretical lectures (3D surveying, photogrammetry, active sensors, etc.) and practical work, in the field and in the lab. The participants will learn the basics in 3D surveying and data acquisition (with digital cameras, laser scanning sensors and UAV platforms) as well as practice with data processing methods for 3D models and metric products generation. The Summer School gives the opportunity to scholars, PhD students, researchers, restorers, architects, archaeologists and specialists in the 3D surveying and heritage fields to deepen their knowledge and expertise with reality-based 3D modeling techniques. The 4th edition of the CIPA Summer School follows the previous successful editions in Paestum (2014-2015) and Valencia (2016). The 2017 CIPA Summer School will take place in Pafos (Cyprus) on 12-18 July. The Summer School is financially supported by CIPA Sustaining Members. More information available in the attached flyer.